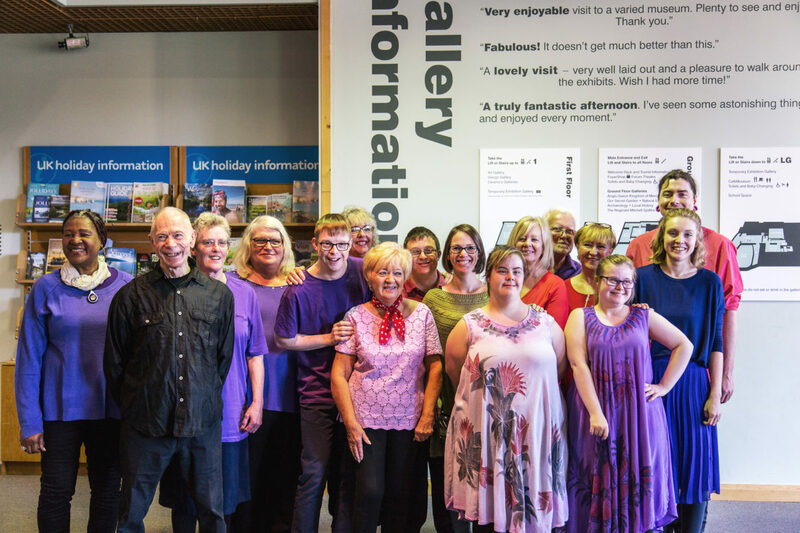 Make our plans for a City-Wide Disability Arts Festival in Oct 2019 a reality! Create new project for 2018, 2019 and beyond! 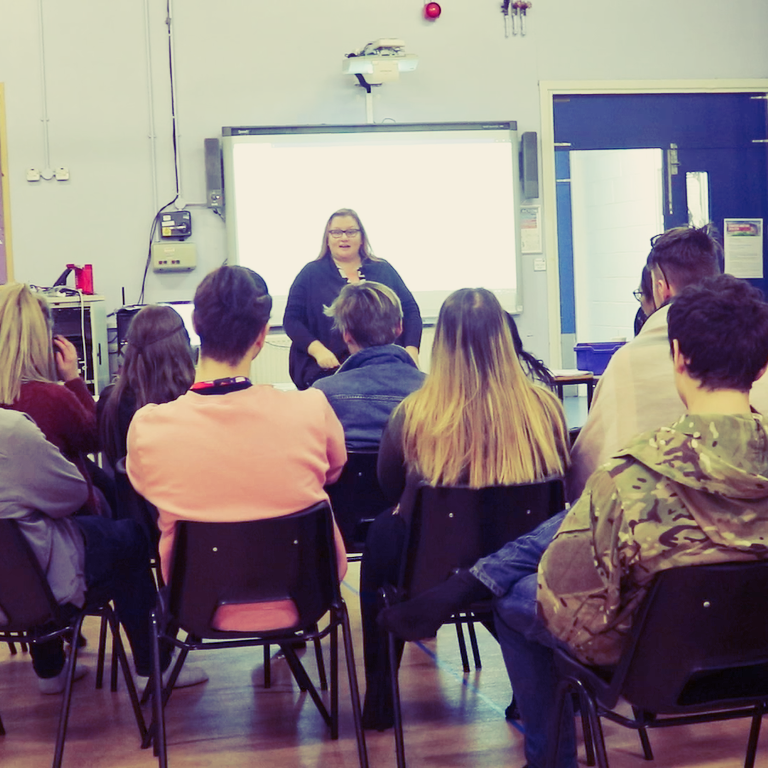 …..and THEY NEED YOUR HELP! 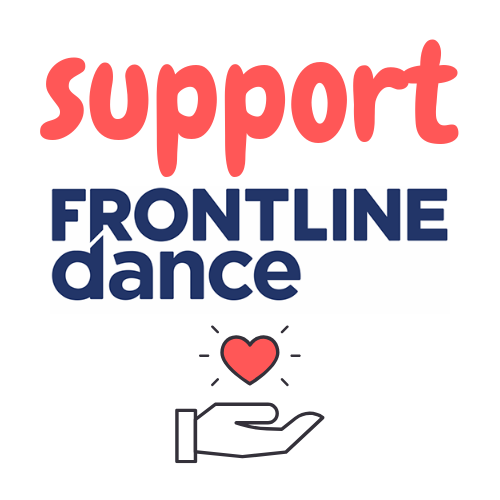 Please consider becoming a volunteer and be a Friend of FRONTLINEdance. 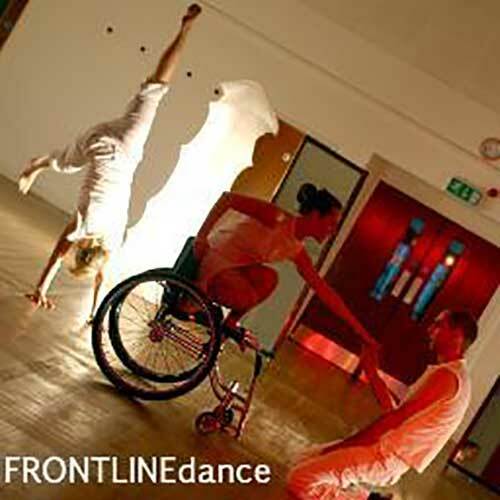 You will join the existing team to help deliver these events, share you ideas and skills, and you’ll become a very valuable part of the FRONTLINEdance family. Please get in touch and become part of out story.